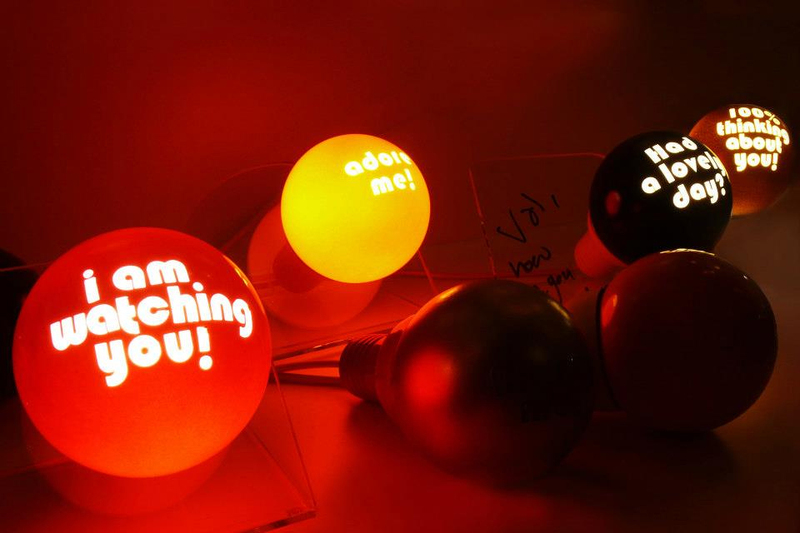 This Message Bubble Light by November Design can be a good way to communicate your feelings, or send across love notes to that special person. 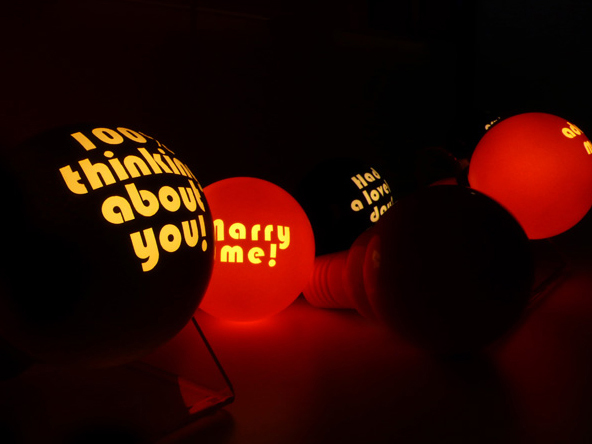 On the flipside it can also be an innovative way to send a break-up message! I know I’m being a pessimist here but I like the design-centric way you can use the transparent clear stand to write additional personal messages on the board. 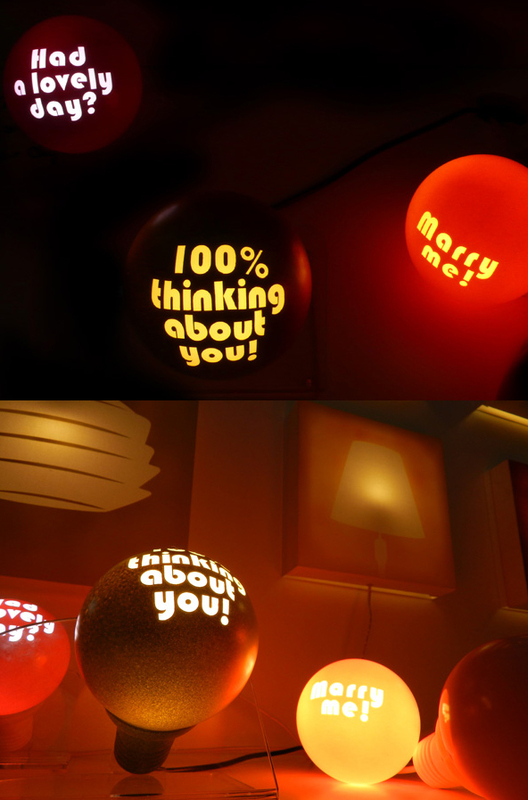 What to find a great way to express your feeling? Need a creative one?